If you are treasure hunting, than I can happily say your search is over. 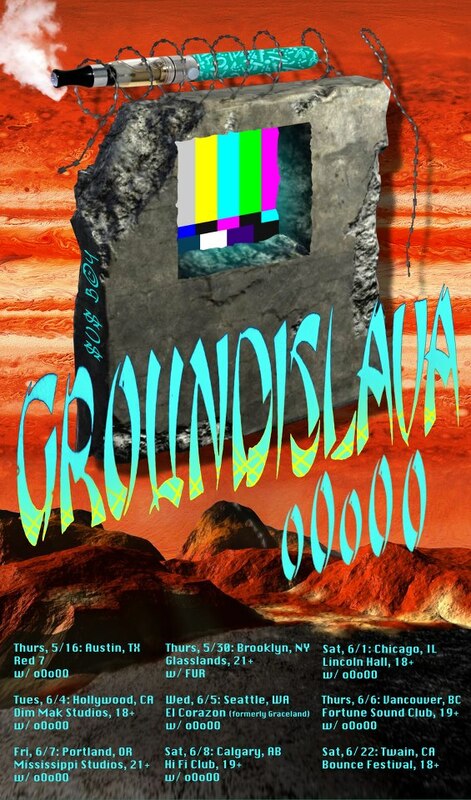 Groundislava bundeld all his remixes from the past year and made this treasure chest available as a ‘pay what you want’ download. He even added a brand new track. And for those living in North America, he will be touring. Check the dates here.